Pakistan initiated mortar shelling and small arms fire along the Line of Control in Nowshera Sector of Rajouri district at around 8 am Monday morning. Pakistani troops resorted to unprovoked ceasefire violation in Nowshera Sector of Rajouri district on Monday. The Indian Army is retaliating effectively, defence ministry spokesperson Lt Colonel Devender Anand said. Pakistan initiated mortar shelling and small arms fire at around 8 am. 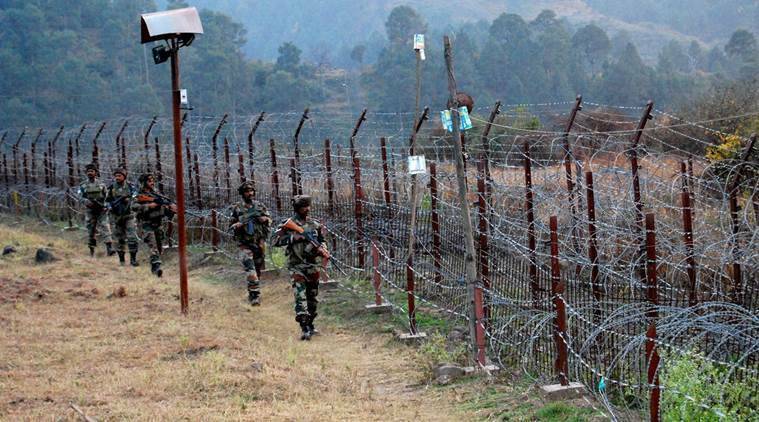 “At about 0815 hours, Pakistani Army initiated unprovoked ceasefire violation by shelling with mortars and firing of small arms along the LoC in Nowshera sector of Rajouri district” PRO defence, said, adding that the Indian Army is retaliating effectively.